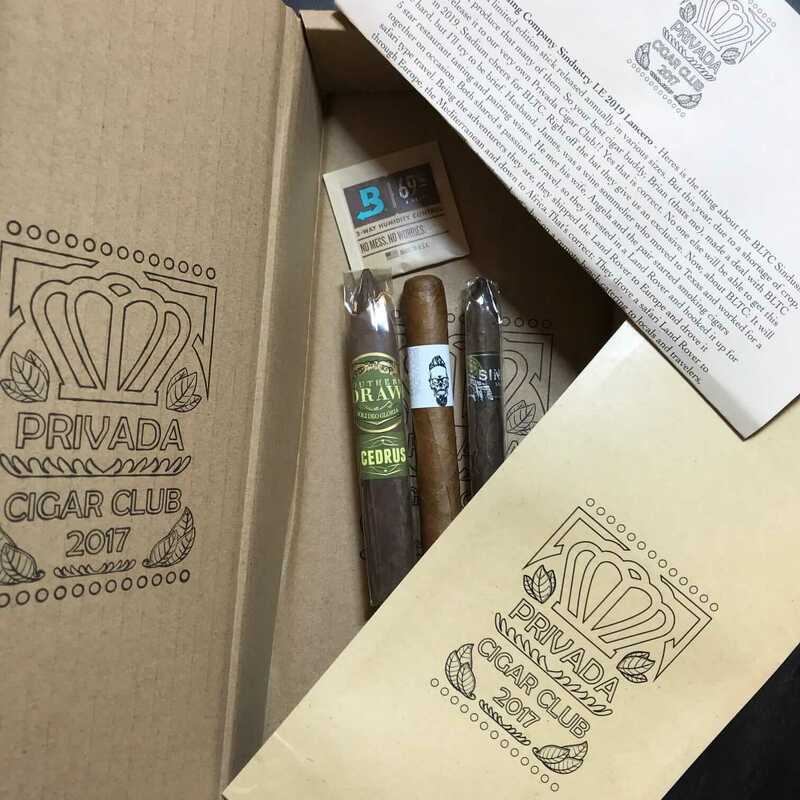 Excellent packaging, fantastic cigars, friendly communication. There’s really nothing better. I like receiving rare and hard to find cigars, but I am also pleasantly surprised to sometimes find a cigar I’ve never heard of before.